Once you complete the DIY Homes: All Mezzed Up Discovery Quest you will be able to add mezzanine floors to your houses! 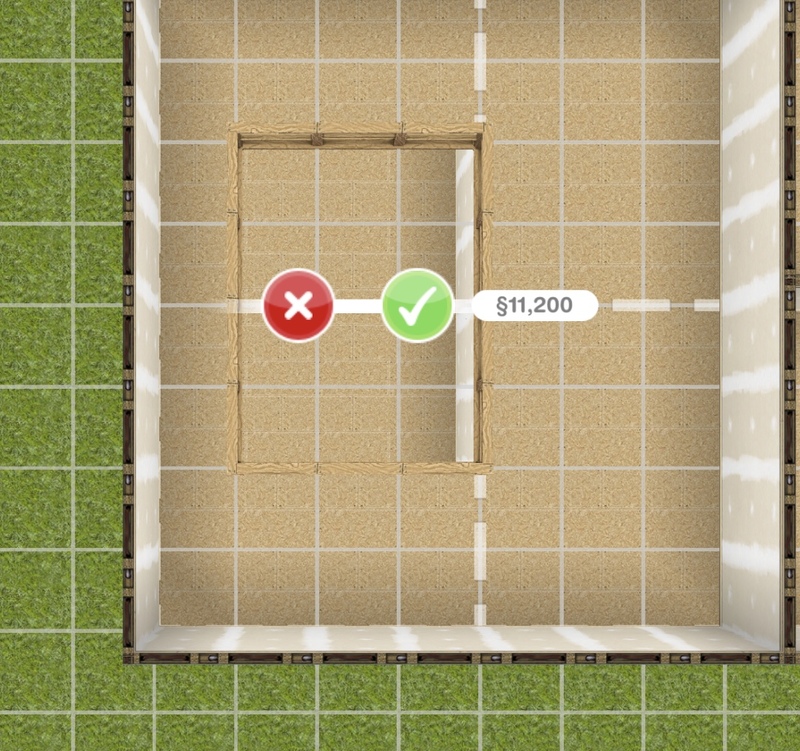 Mezzanine floors are partly open floors or indoor balconies, this post will walk you through how to add, resize and delete them. To build a mezzanine, touch and drag anywhere WITHIN a room. Ensure there is a room BELOW the room which you want to build the mezzanine. Green means the mezzanine can be built white red means it can’t. If you want to resize the mezzanine, go to the mezzanine tab and drag the white arrows on your existing mezzanine, click the green tick to accept the changes or the cross to go back to your original mezzanine. Is there a limit to how many you can have on one lot? I seem to be having trouble putting more than two on the house I’ve built. I’m hoping it’s just a glitch. Thanks! Hi there could you please expand upon when mezzanines cant be built? I’m trying to do one on the second floor of one of my properties and can’t figure at all why I’m only getting red blocks! 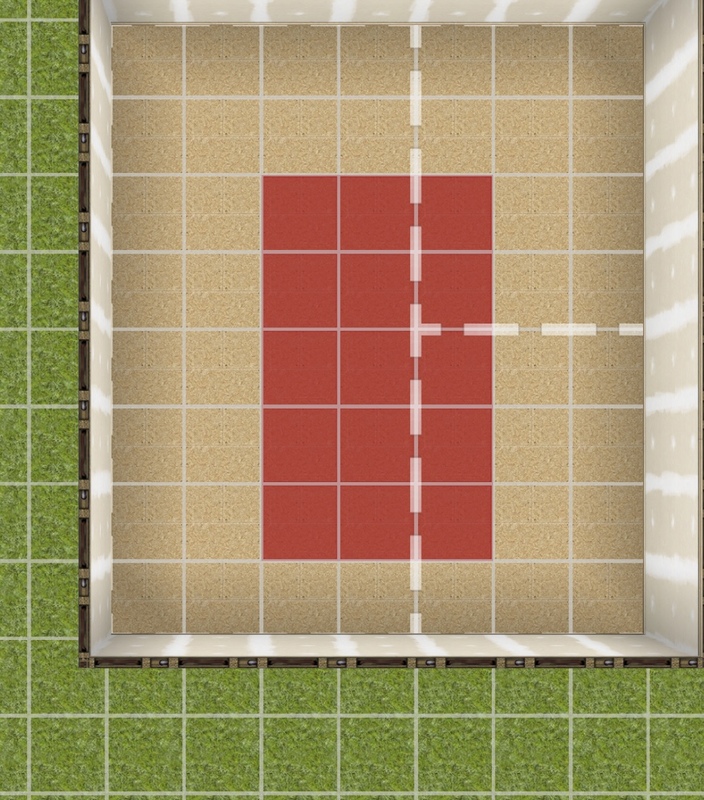 I can do the floor below and the room sizes are exactly the same. What are some reasons why a mezzanine can’t be built besides no room beneath it? Either I’ve got a glitch on my hands or something isn’t right about one of my rooms and I haven’t realized it. Hi, I’m at this step in the quest but it is always red each time I try to build. I e tried it on several empty rooms so there is plenty of space. I don’t know why it’s not letting me!